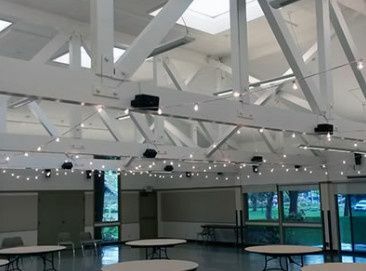 Civic Park Community Center is a modern wedding venue located in Walnut Creek, California. 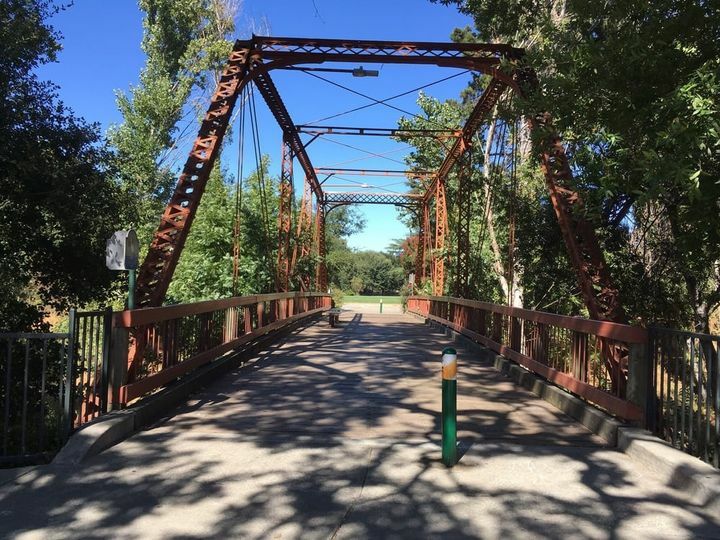 It’s one of multiple event spaces that the City of Walnut Creek has to offer. 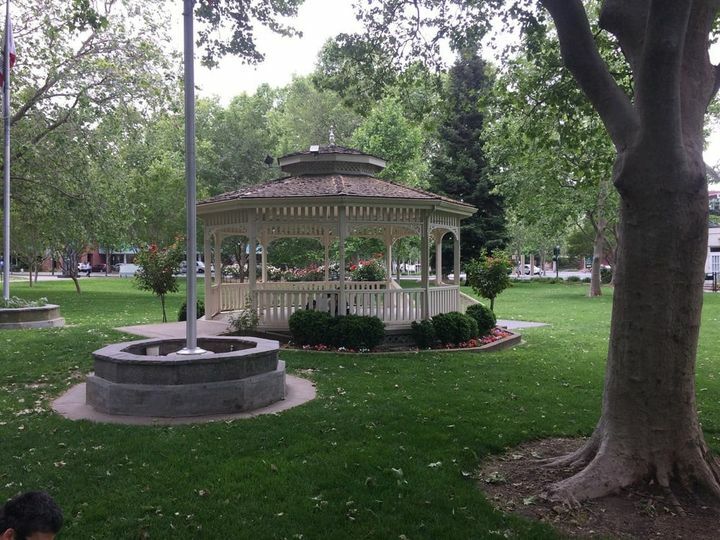 Couples will be surrounded by an oasis of trees and rose gardens as they exchange their vows at this downtown venue. 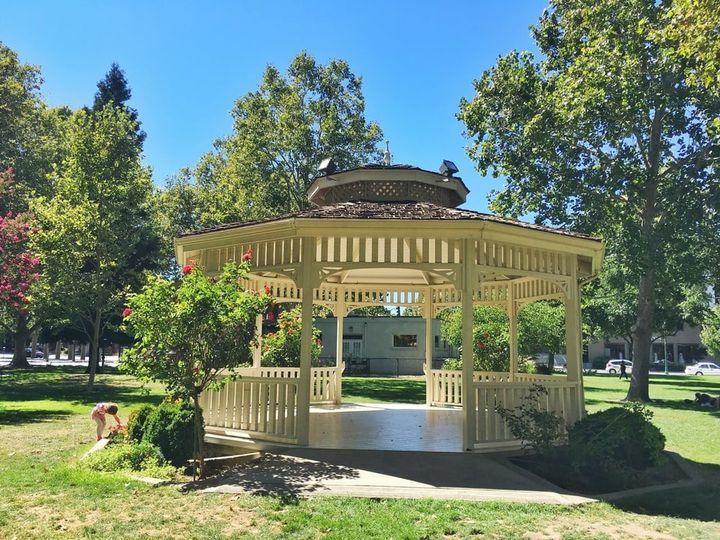 Civic Park Community Center can host a variety of wedding styles in their picturesque setting. 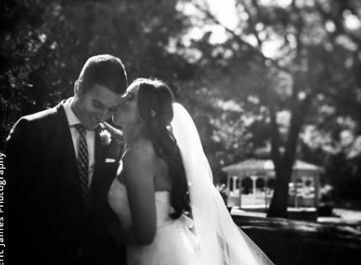 Couples can accommodate up to 300 guests at this classic venue. 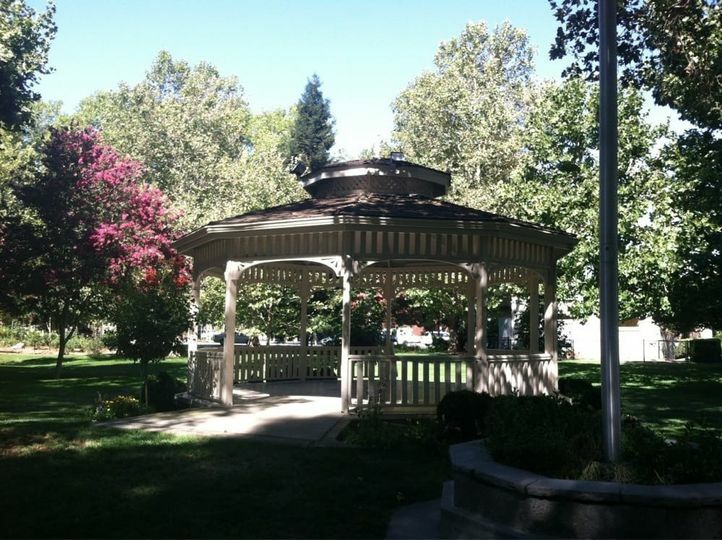 The Civic Park Community Center offer a romantic gazebo and surrounding lawn for your ceremony. For your reception, you can move indoors to the Assembly Hall, which is just steps away. They also offer a Social Hall, Conference Room and Lounge for more intimate affairs. Shadelands Art Center - a gorgeous blank slate with neutral decor for grand receptions. It features state-of-the-art sound and lighting, and provides ample parking for your guests. Heather Farm Community Center - offers their Lakeside Room and Club room. The Lakeside room features an indoor fireplace, and overlooks two fountains in the center of a large pond. 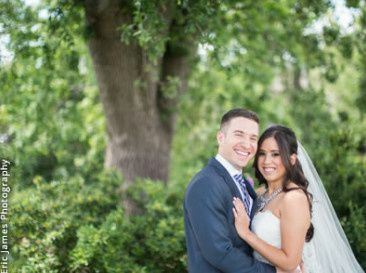 Lush trees, and the beautiful greenery of Heather Farm Park surrounds this venue. 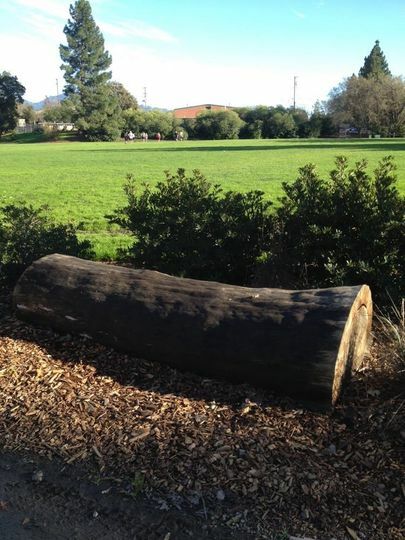 Walnut Creek Library - offers their Oak View Room, which can accommodate 108 guests for a sit-down reception.